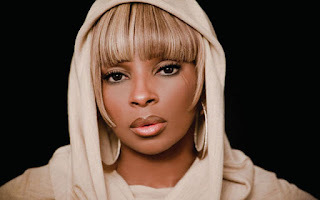 Talks with Tynee: Tynee Talks: The latest 411 on Mary J. Blige: She’s hurting Ya’ll! Tynee Talks: The latest 411 on Mary J. Blige: She’s hurting Ya’ll! I’m damn near in tears writing this, because when Mary hurts, we all collectively hurt. 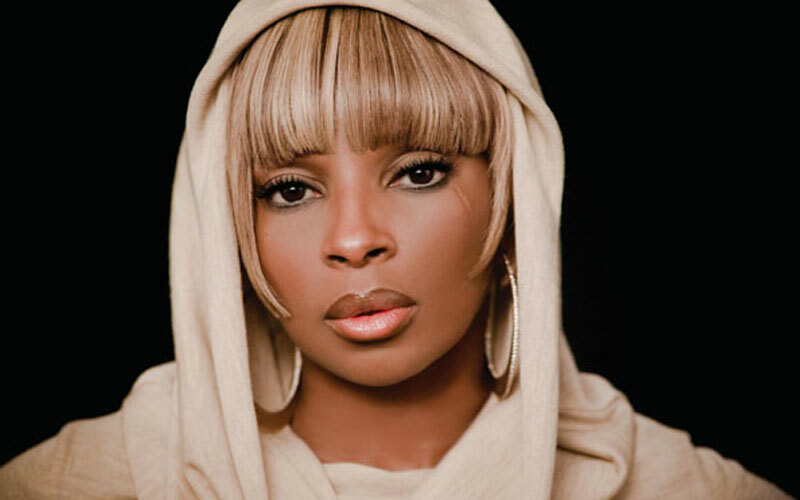 The Queen, Mary J. Blige, came into my life when I was seven years old. It was the summer of 1992, and my older sister was able to secure her debut album on cassette tape. We pumped that joint all summer long and well into the fall of that year. We sang our hearts out every day B! We was reminiscing on love we didn’t have and searching for a REAL LOVE. Mary had us hooked and we’d continue to rock with Mary throughout her trials and tribulations well into our adulthood. 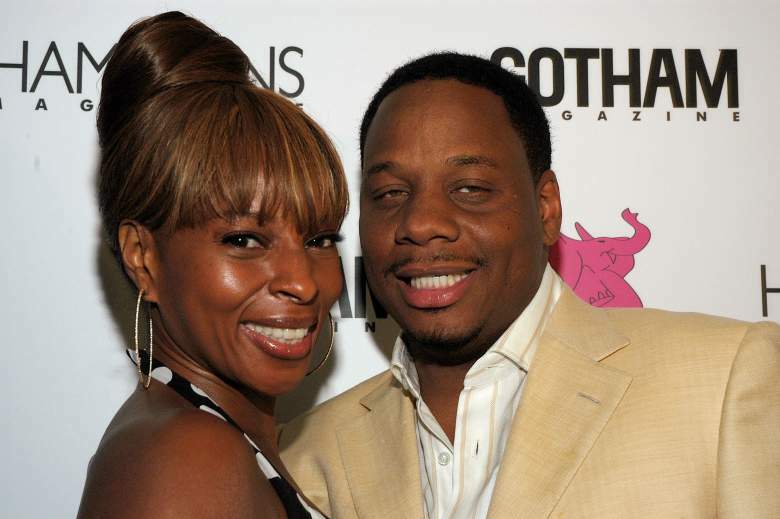 In most recent years, we all thought Mary J, had finally found her REAL LOVE, with a man named Kendu Issacs. But recent events have determined: THAT WAS A LIE! Come to find out, the turtle face a** ninja was doing Mary dirty. In every photo op Mary was smiling from ear to ear. We thought Mary was truly happy because, no longer were her songs riddled in pain. Some would argue that when Mary is happy her songs and albums are not that great. And as you all know, when Mary is pleading for love and plagued with heartache, it only means one thing: HER ALBUM WILL BE FIRE! 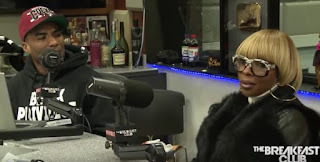 But, today as I sat glued to my screen, watching Mary’s Breakfast Club interview about her upcoming album and impending divorce, I was grief stricken by her saddened demeanor and strained smiles. During that interview Mary looked like the personification of all of her songs. She looked like she was a lover and secretary for eleven years. She looked like she was going down ya’ll. She looked like if we looked into her life and seen what she’s seen, we couldn’t handle it, not even for a minute. She looked like she was sitting here, wondering why he didn’t love her! 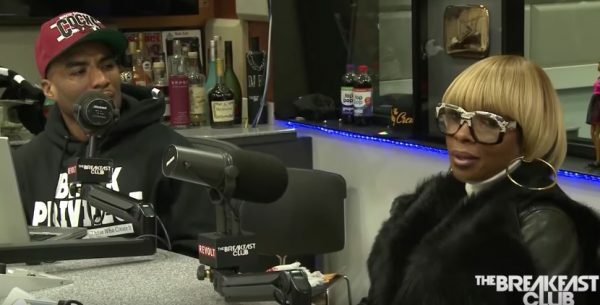 But, Mary said to herself, I’m not gon cry, I’m not gon she no tears, and handled herself like the resilient woman she is. Mary is hurting ya’ll and all I want to do is wrap my arms around her while we binge watch Netflix and eat junk food. I want to make Mary laugh from deep down in her soul. I know that due to these unfortunate circumstances, our ears will be blessed, but I hate that it had to come at the expense of her broken heart, yet again. Well said! I still have that album & yes we are all hurting for Mary. BUT we know Mary is a strong woman and will come back with a vengeance on that next album! Mary drop that album so I can bump it! Mary is a "STRONG" woman, and yes, makes her best music when she's in pain, unfortunately, but fortunately for her fans, it's something we all can relate to because it's always real and comes from the heart and soul of Mary. Tynee Talks: Am I FICTIONAL THOT?